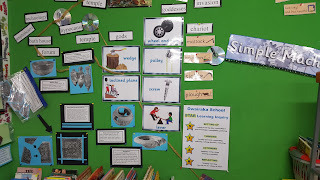 Room 8 - Growing Great Learners! : Digging up the past! 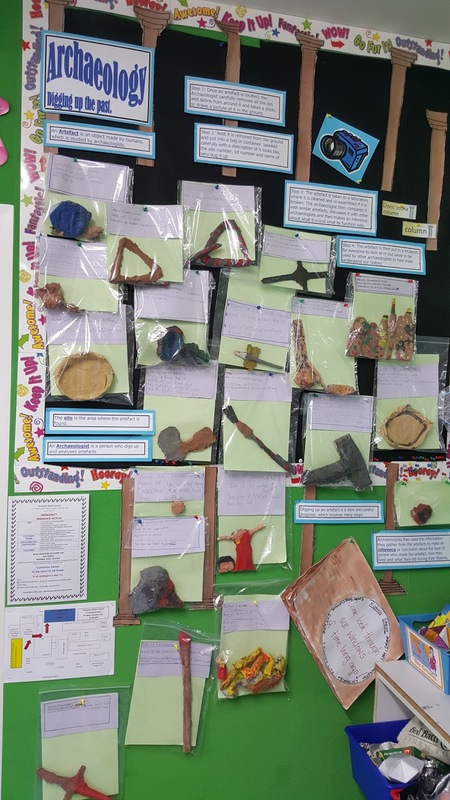 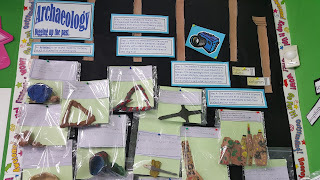 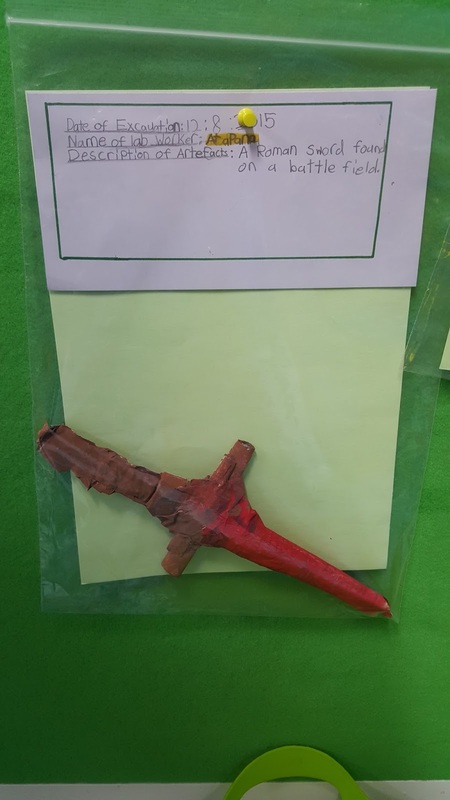 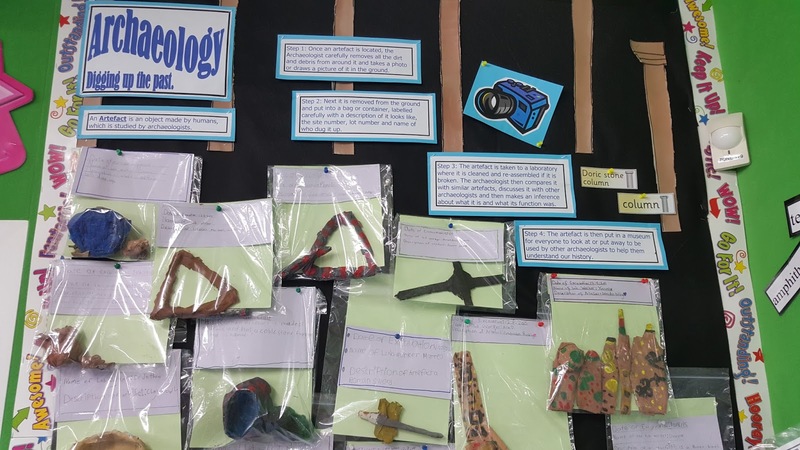 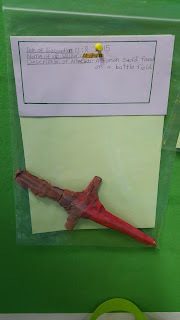 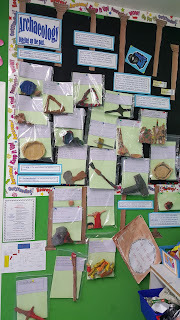 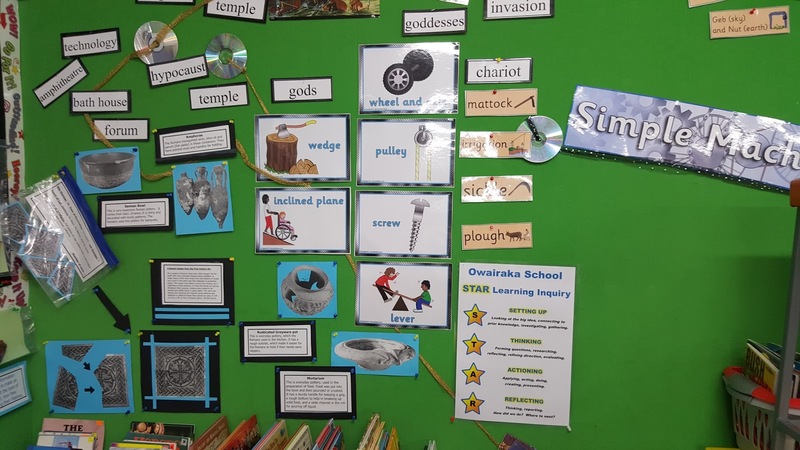 This term we have been learning about ancient cultures and the tools they used. With Ms Johns help we made some ancient artifacts using paper mache. 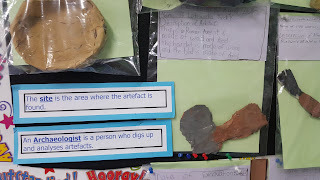 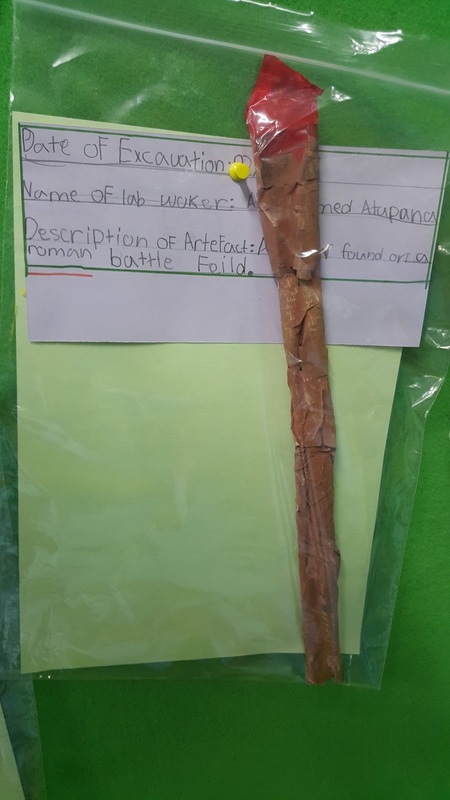 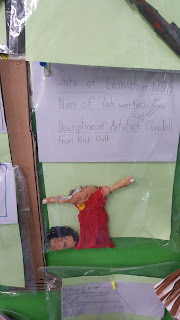 Here are a few pictures showing our fantastic finished artifacts.